Congratulations on your recent engagement! Whether you were completely taken by surprise or whether you practically crafted the entire proposal, we hope it was everything you dreamed it would be. The first few days after getting engaged are all about letting it sink in — doesn’t it sound weird to refer to your partner as “fiance” after years of calling them boyfriend or girlfriend? Does your left hand feel oddly weighed down, or do you keep fidgeting with your ring to get that it’s still real? Have you gone Instagram and Facebook official, or do you still need to call Auntie Judy? 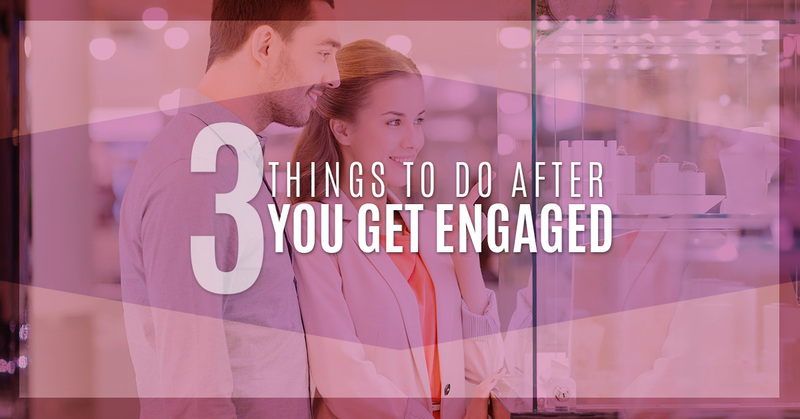 After the joy of engagement settles, it’s time to start planning. If you think about it all at once, it can be extremely overwhelming. Instead, we recommend (yes, we’re throwing our own advice into the mix) focusing on these four priorities. If you take wedding planning step-by-step, we know it’ll make it easier to enjoy this special time. 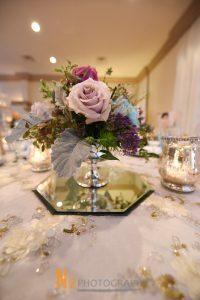 For a wedding venue in Katy, contact Alegria Gardens today! Don’t think about your wedding for a month. Of course, you and your partner can chat about it; you can daydream about it; you can start conceiving of it in your mind. But, don’t rush into planning. There’s something special about being engaged. In fact, if you follow the traditional timeline of a couple, your engagement is probably the shortest period of life you’ll have with your partner. It’s worth savoring. If you want to talk wedding planning, make it no-pressure and light-hearted. Play a “would you rather?” game for wedding venues; think about what songs you absolutely want to be played; and, picture that moment of seeing your partner for the first time on the big day. Let it seep in long after you’ve made it social media official. Getting your venue is the biggest “check” you can tick off your wedding planning list, aside from finding your soulmate in the first place. Once you have your wedding venue, everything else falls around it. If you want to get married in the fall, you’ll work with you venue to see what weekends are a available. Next thing you know, you’ll have a date. Also, your venue will likely make it very clear how many people it can hold. Most venues have a cap, or they charge more after you exceed either 100, 150, or 200 people. Depending on your venue’s specifications, you’ll soon know how many people you can invite. You’ll want to get your wedding party in on the action as soon as you can, as it makes wedding planning much more fun. Now, instead of being in it alone with your partner, you can rely on your best friends and family. You can delegate planning, have sounding boards, and start to dream up your bachelor or bachelorette weekend. 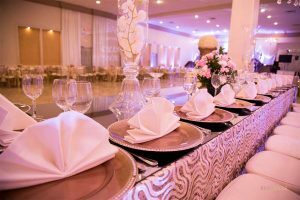 If you’re looking for a wedding venue in Katy, look no further than Alegria Gardens. We specialize in weddings, and we also offer catering, cake, limo, and video and photography packages. Browse our gallery online to get a sense of our space, and contact us today to set up a tour!